We have completed 7 tracks in Mexico. 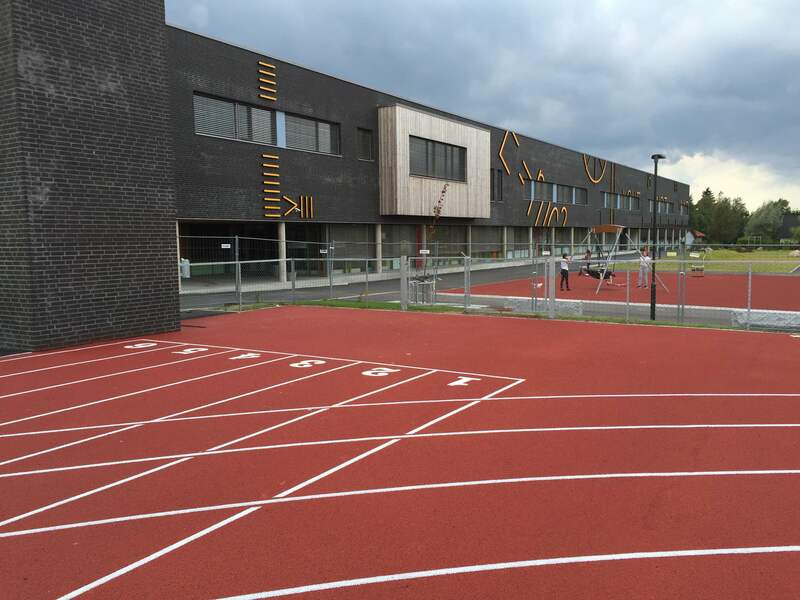 Cuervanca athletic running track. 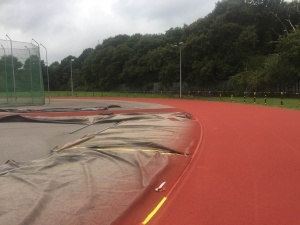 We surveyed and lined new 8 lane track, which now has IAAF certification. 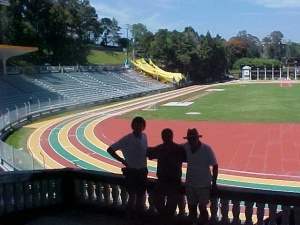 For the 2011 XVI Pan American Games. Aguascalientes, new 8 lane track. 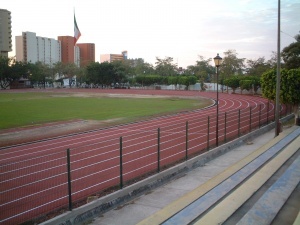 2 eight lane tracks in Puerto Vallarta, new 8 lane track. University Track Tepic, new 8 lane track. Queretaro, new 8 lane track. 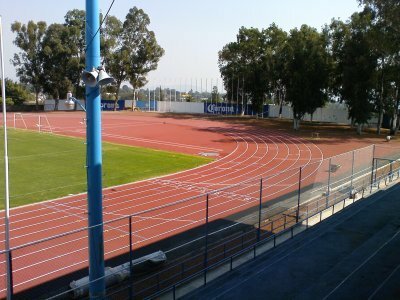 Guadalajara, new 8 lane track. 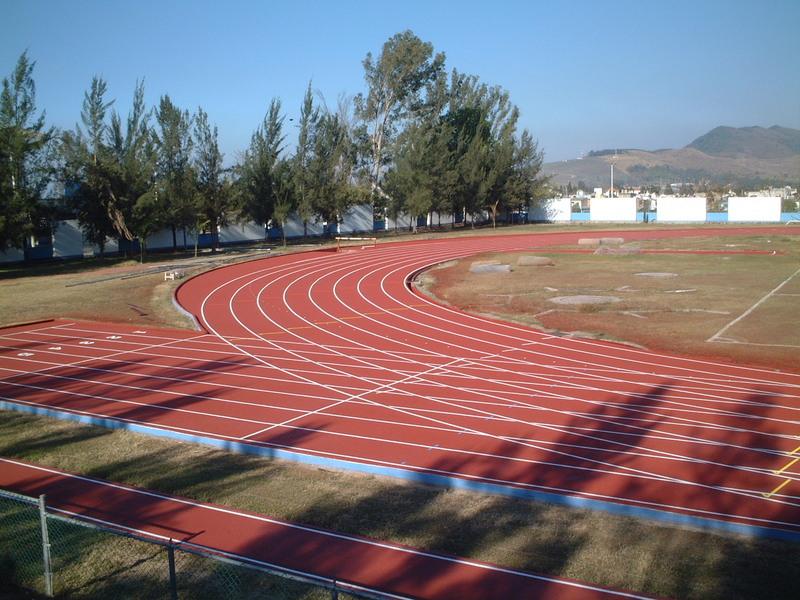 ​Jalapa – Mexico, new 8 lane track. This entry was posted in Mexico on November 11, 2015 by wladmin.